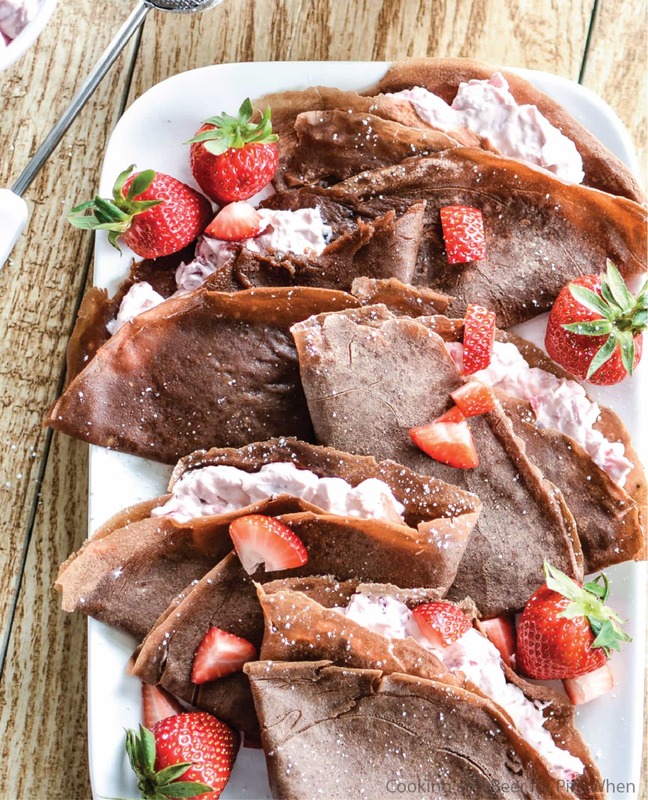 These Strawberry Cheesecake Chocolate Crepes Crystal picked look so amazing! Thanks for hosting the fun party! Tons of great links to go through. Love the featured! 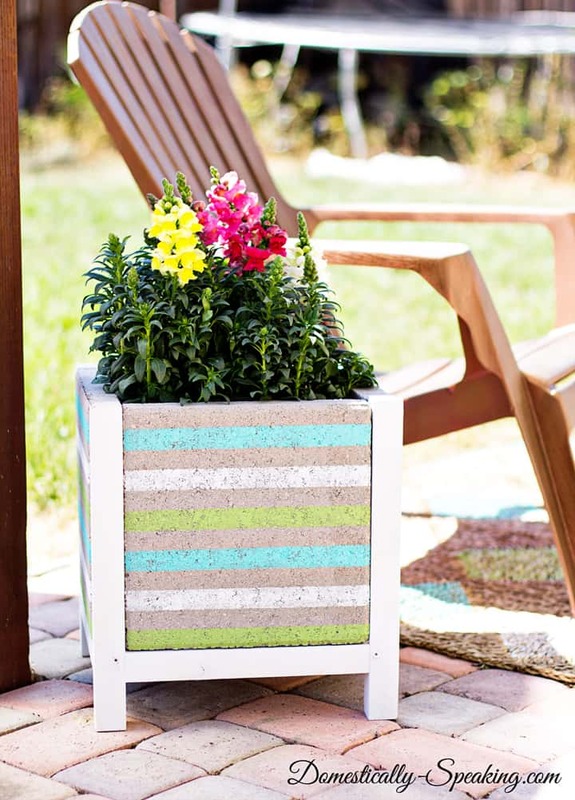 The paver planter is very pretty, and the suitcase table Love it! Have a great day!